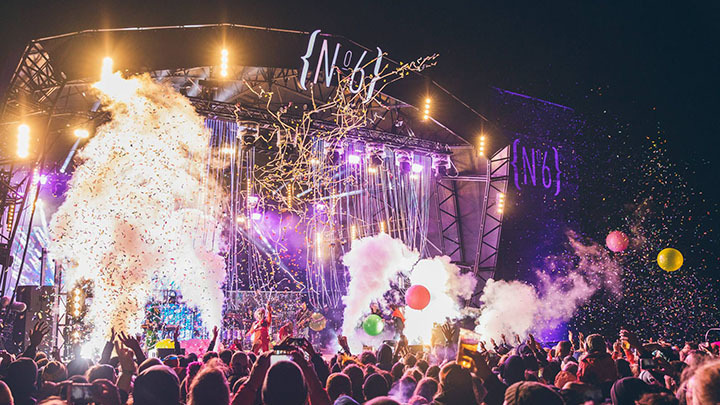 Festival No.6 is a place where you can lose yourself in your own fairytale. You can sleep in a castle, a cottage, a boutique tipi, or your own tent. With a staggering amount of DJs, live acts, bands, storytellers, comedians and entertainers one thing you most definitely won’t be this weekend is bored!!! All set in a surreal, magical and picturesque Italianate coastal village with loads to do and explore there is something for everyone!